China’s economy isn’t as weak as it may look, according to a private survey from a New York-based research group that says it’s a myth the nation’s slowdown is intensifying. “No collapse is nigh” in the aftermath of the stock market plunge and currency devaluation, according to the third-quarter China Beige Book, published by CBB International and modeled on the survey compiled by the Federal Reserve on the U.S. economy. Capital expenditure rebounded slightly in the period and the services sector showed strength, the report said. The report describes a mixed, rather than disastrous, picture of the world’s second-largest economy. Weakening exports, deepening factory-gate deflation and a manufacturing slowdown have highlighted the risk of this year’s expansion undershooting Premier Li Keqiang’s target for growth of about 7 percent. A Bloomberg monthly gross domestic product tracker remained below the government’s goal in August with a reading of 6.64 percent. The nation’s official factory gauge slumped to a three-year low last month. “Manufacturing is neither a microcosm of the economy nor its bellwether, and performances in other sectors buoyed overall results,” Miller wrote in the report withCraig Charney, director of research and polling. They said retail and property weakened, yet were still stable and improved from a year ago. 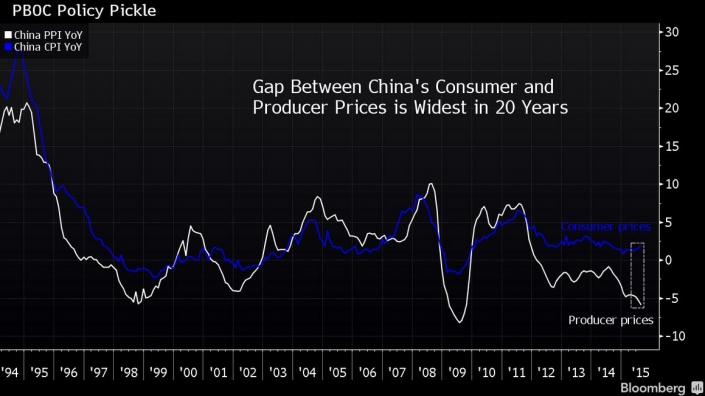 Confidence in China’s prospects has been undermined by wild stock-market swings. The Shanghai Composite Index closed 1.9 percent higher Monday at 3,156.54, paring the decline to 39 percent from its seven-year high in June. The report was based on surveys of more than 2,100 firms across China and interviews with bankers, managers and executives. CBB began the series in mid-2012, when its inaugural survey indicated a pick-up in growth from early that year, a forecast later borne out. An April 2013 report corroborated signs of damage to luxury goods makers from President Xi Jinping’s anti-graft crackdown. A December 2014 issue indicated expansion in services was stabilizing the economy, with little need for “extra juice” of stimulus — yet continuing weakness in growth led policy makers to step up easing in ensuing months. The current report shows that services, which account for more than half of China’s economy, show improvement in sales, pricing, volumes and capital expenditure. CBB said the slowdown was concentrated in the public sector, where revenue growth slowed moderately, while private businesses showed a “slight downtick” from a higher growth rate. 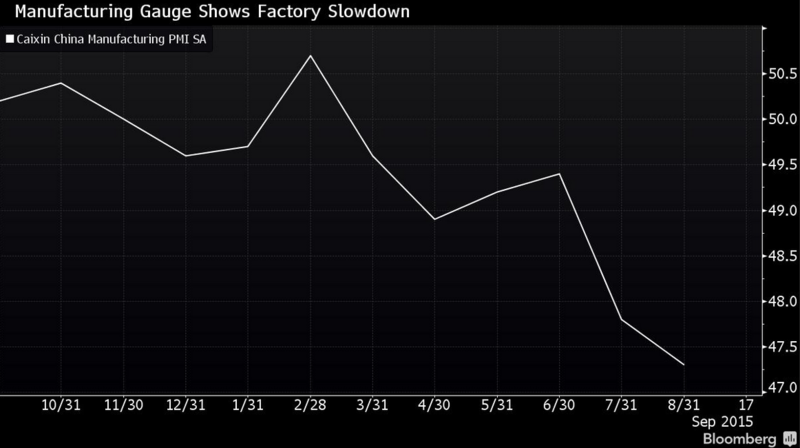 The authors said it’s a myth that the worst factory gate deflation in six years in August signals a wider risk. “Arguments that producer deflation and consumer inflation are both slicing into firm profits are further undercut by the responses of thousands of firms in our national survey,” they wrote. The report also found that job growth inched up, company profits improved, and wage growth moderated mildly. Capital expenditure picked up for a second quarter following four quarters of broad decline, the authors wrote.